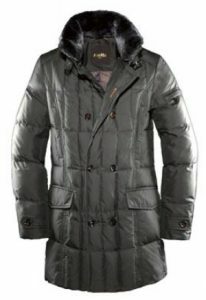 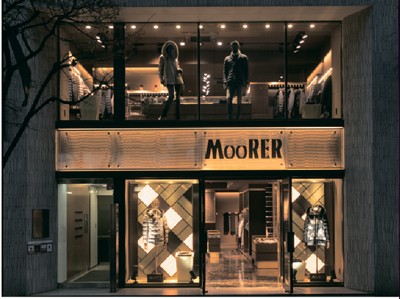 MooRER, luxury jacket brand, was started by Moreno Faccincani from Verona, Italy, in 2006 after taking over his family firm career in the 80’s. 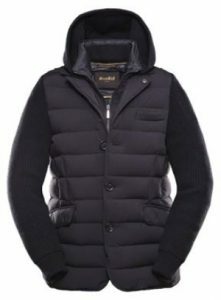 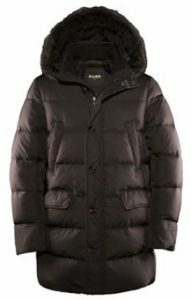 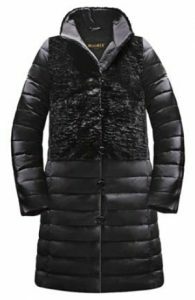 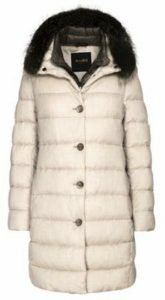 MooRER’s styles are certified 100% MADE IN ITALY: the down, brand’s main material, is of highest quality and is classified according to international regulations UNI EN 12934: “100% new goose down”. 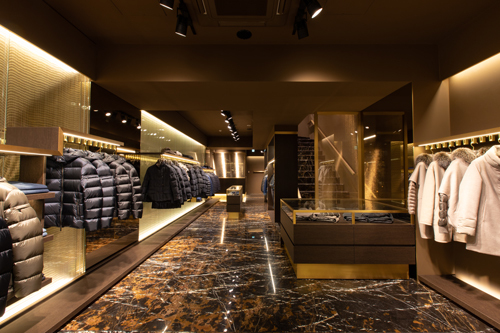 Because all metal accessories are all hand polished individually and high quality tailoring skills, MooRER brand provides the features both functionality and design ability. 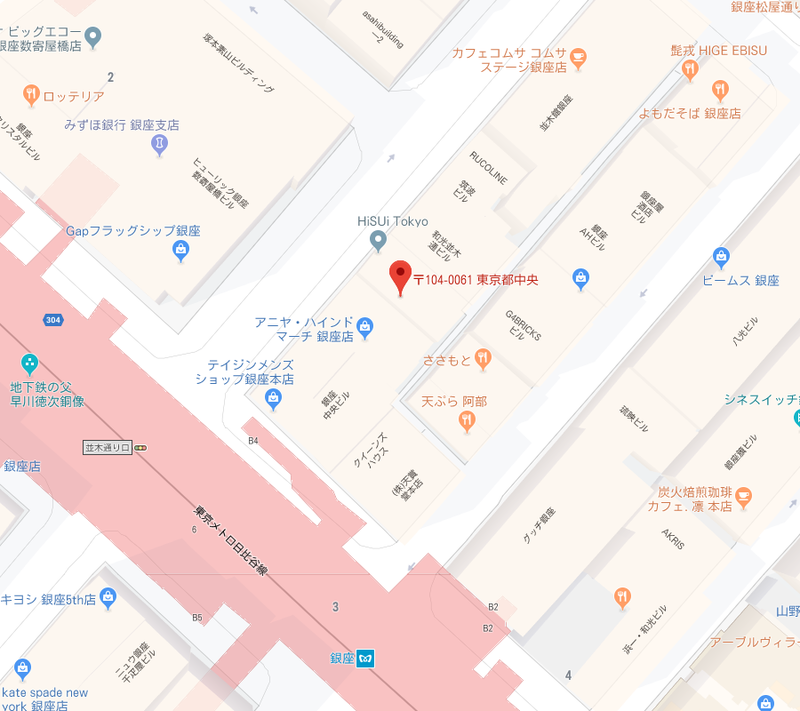 We opened the second flag shop in Ginza in 2018.